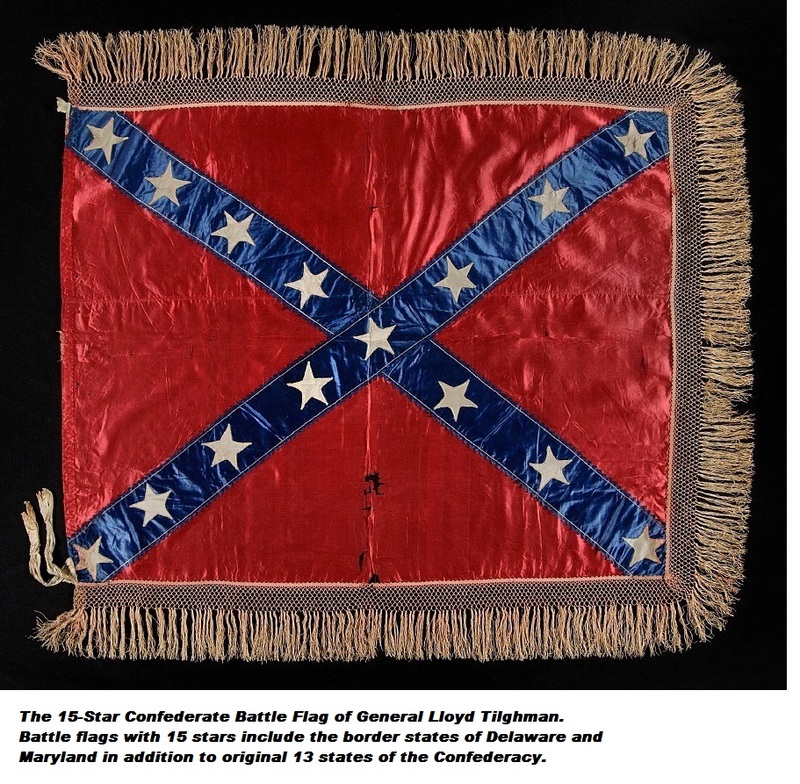 history of the South is presented to future generations." 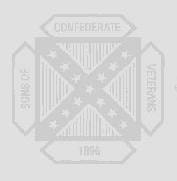 New Orleans, Louisiana; April 25, 1906.
reverence and undying devotion to the Cause for which it stands. 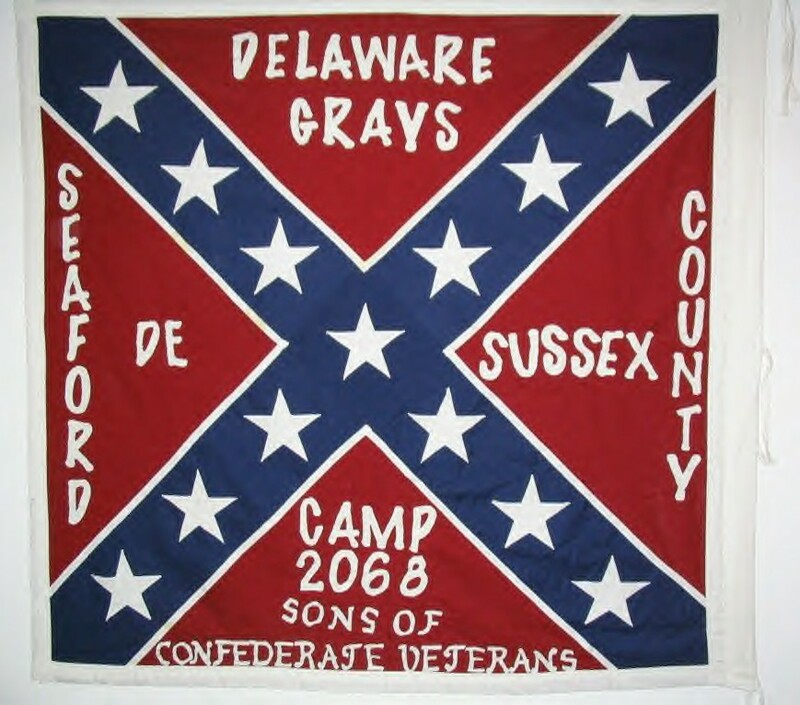 Copyright � 2004-2019 "Delaware Grays" SCV Camp #2068.
please contact the camp genealogist with specific information. Thank you. This site is best viewed in a full-size browser window, 1024x768 dimensions or higher.